​This site is NOT BYOB, however a private bartender will be provided for your event. 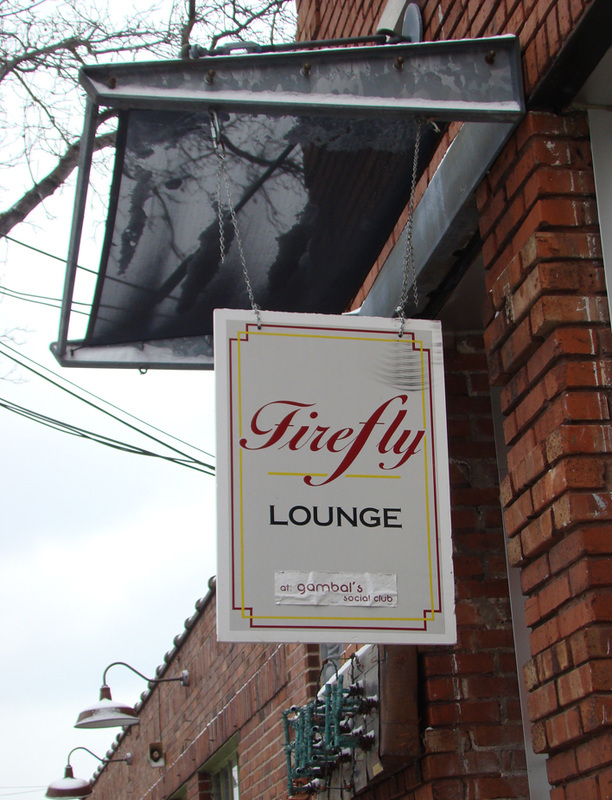 Private party reservations must be made a minimum of one week in advance, as The Tipsy Red Fox and participants are guests at The Firefly Lounge and must allow time for staff to check the calendar to approve events. 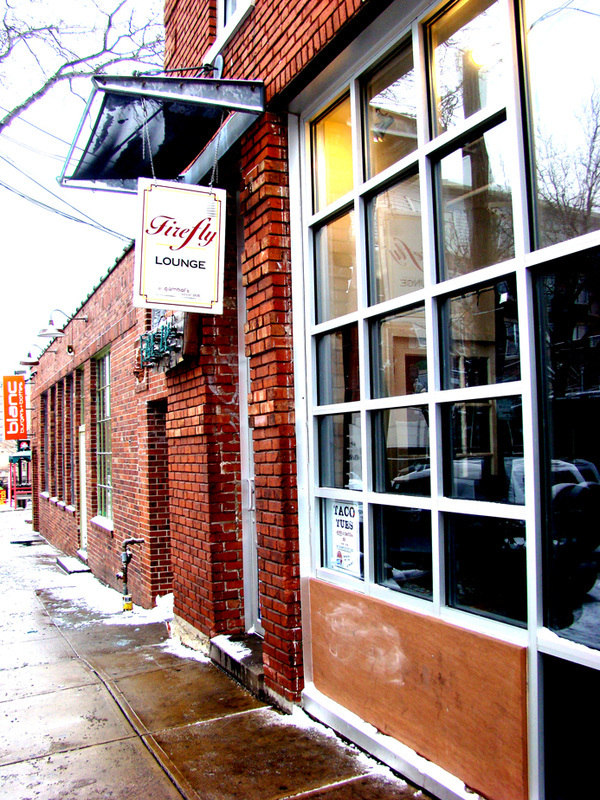 Guest who participate in an event by The Tipsy Red Fox, receive admittance with no cover charge for that evening to The Firefly Lounge. An ATM is onsite for your cash needs. Westport is a popular destination, please remember to allow time for parking as painting sessions start promptly at our agreed upon time! Feel free to dance to the DJ and order consistently delicious drinks at the bar with your friends after your event ends on Fridays and Saturdays. Upscale bar and adult venue for entertaining friends and enjoying the mixes of the most talented DJ's. 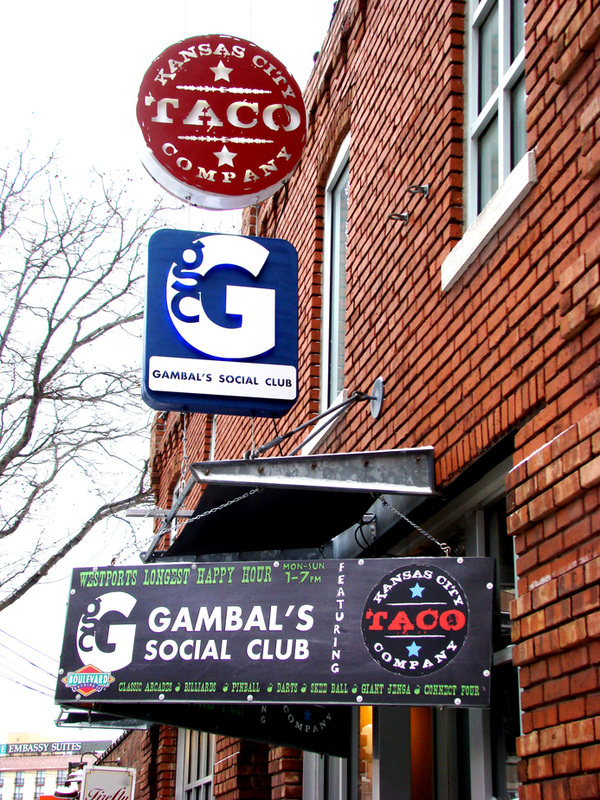 Located next door to the luxurious Firefly Lounge, Gambal's Social Club is a great environment to play and drink! Games include: Pool, Darts, Skeeball, Pinball, video games, life size connect four and Jenga. Weekly Pool and poker tournaments are held regularly. Like Bingo then you will love Singo. Your on the right track if you are here! 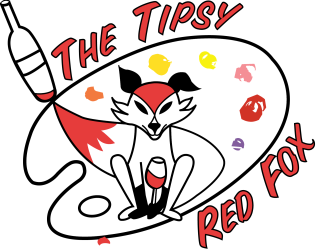 All pictures taken by staff at events hosted by The Tipsy Red Fox may be used for promotion purposes on social media and this website.